DECEMBER 2016 • SOME INDONESIAN AND AUSTRALIAN CHURCHES POWERED WITH RAM AUDIO AMPS. 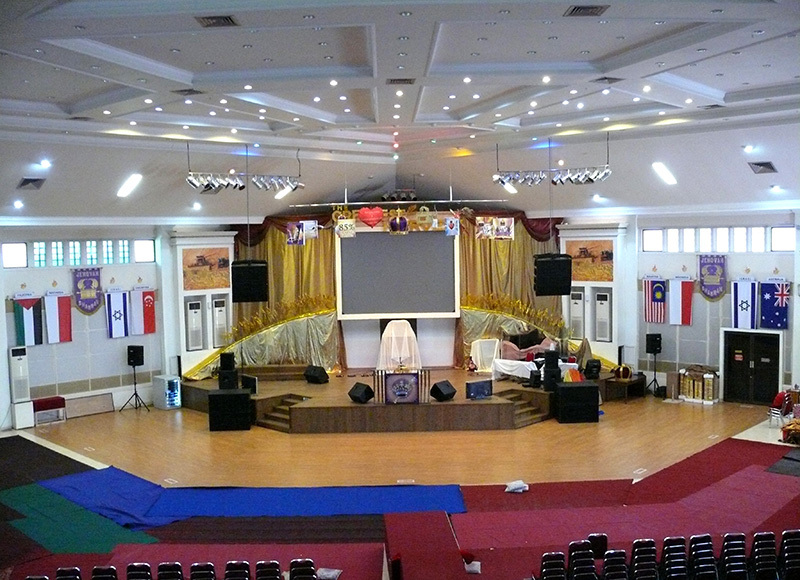 During last December month, Indonesian distributor of RAM Audio, RTS Audio Systems, made the installation of the sound systems in four Gereja Bethel Indonesia (GBI) churches. These four churches were installed with Space Equipment line arrays (manufactured by RAM), Bose cabinets and amplifiers and controllers from RAM Audio, including RX, S, V and Zetta amps and ADM24 controllers. 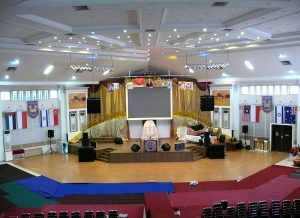 Two of the churches are GBI Kalvari and GBI Gratia, located in Cirebon-West Java, other church is GBI Shekinah, in Temanggung- Central Java and last one is GBI Ensample located in Melbourne, Australia. 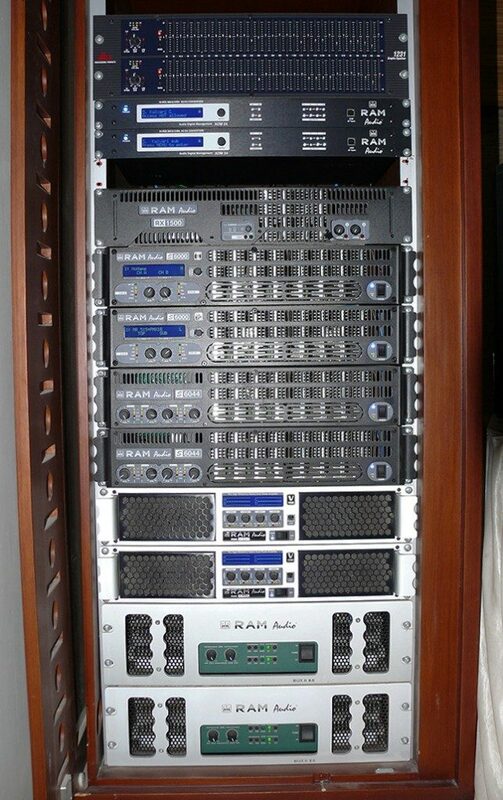 A total of 90 amplification channels were installed, belonging to the different 2 and 4 channels amplifiers of RAM Audio. Managing director of RTS Audio Systems, Mr. Ruben Tampubolon, pointed out the excellent sound quality in all the churches powered by RAM amps. 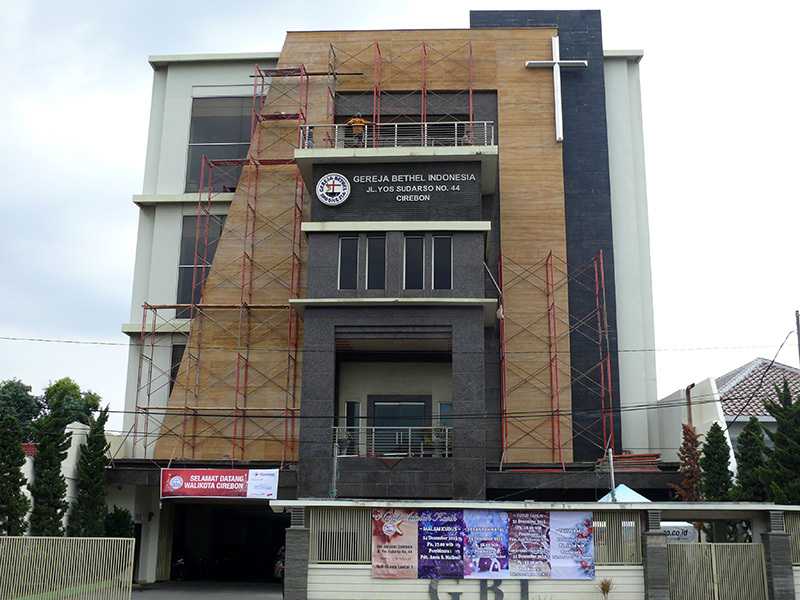 Caption first picture: GBI Gratia church in Cirebon. 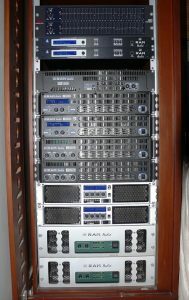 Caption second picture: rack of RAM Audio amps in GBI Gratia church. Caption third picture: GBI Kalvari church building. Caption fourth picture: rack of RAM Audio amps in GBI Kalvari church. 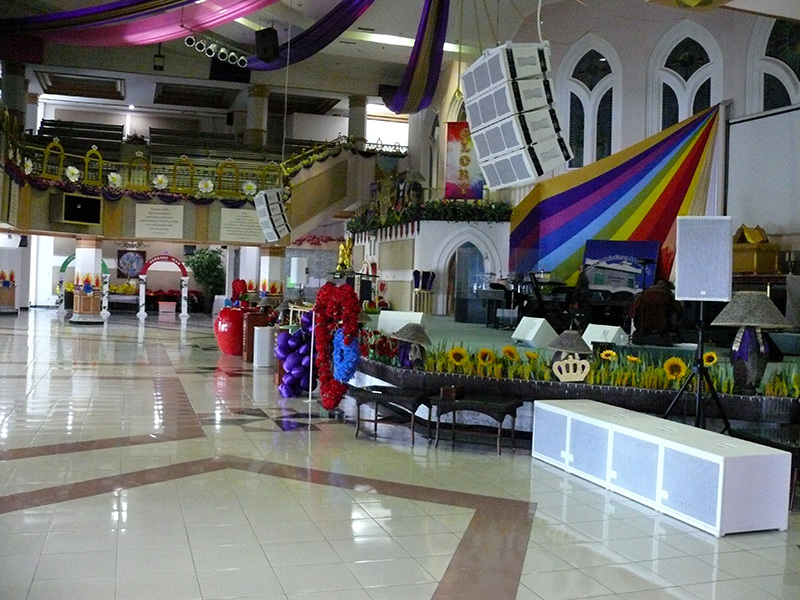 Caption fifth picture: GBI Shekinah church in Temanggung.